The cast of Full House really do treat each other like a family. And while a lot of people wondered if there was any shade in Mary-Kate’s and Ashley Olsen’s decisions not to come back for the Netflix-produced revival, Fuller House, they have the support of their family regardless. 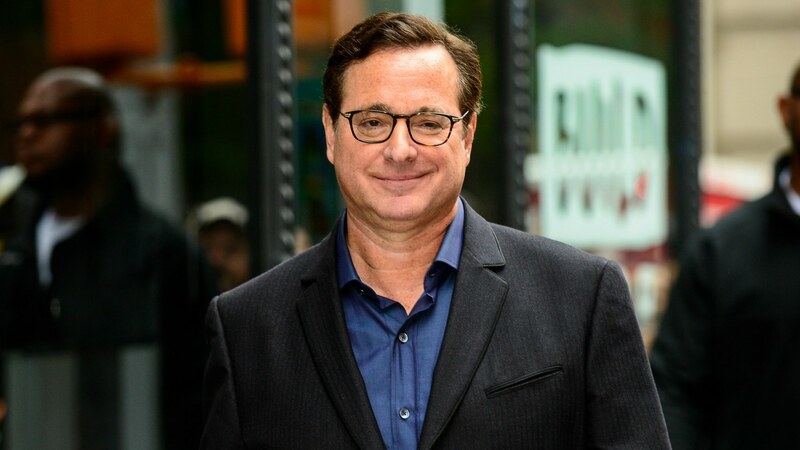 On the red carpet at the Stand Up for Pits benefit in Hollywood on Sunday, Entertainment Tonight asked Full House patriarch Bob Saget how he really feels about the new show getting straight up ghosted by the Olsen twins, who have refused to even consider a return. Well, if that isn’t just the sweetest. Though fans would love to see the Olsen twins make their return to their roots, you really do have to respect the fact that they’ve built the heck out of their careers, and they have nothing to do with acting anymore. If that’s not what they’re into, it’s not what they’re into. You can’t force these things. And anyway, pretty much the entire rest of the cast chose to participate in Fuller House, so no one’s childhood is being crushed by the Olsen twins’ absence, even though fans definitely do feel it. We’ll just all have to get our throwback fix from the other Tanner girls — and Kimmy Gibbler, of course.